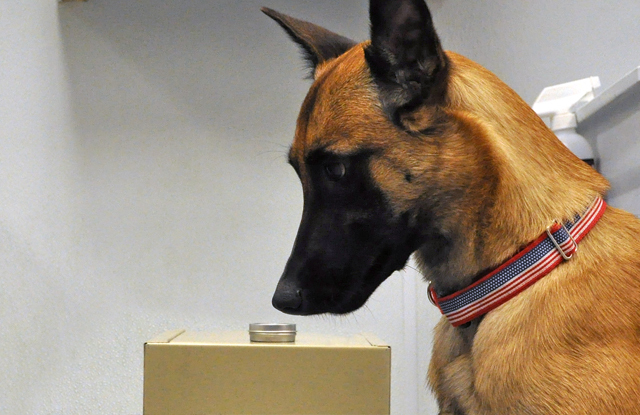 Dogs save lives by finding everything from lost loved ones and bad guys to drugs and bombs. Now they are even finding cancer! On-going clinical trials with specially trained cancer detection dogs to catch skin cancer in its earliest, most treatable stages. Are you a scientist, medical professional, detection dog handler or someone affected by cancer who is interested in helping save lives? The challenge of screening for cancer is to AFFECT SURVIVAL, therefore we need tools that detect EARLY rather than advanced stage cancer; that is, before the disease is lethal. 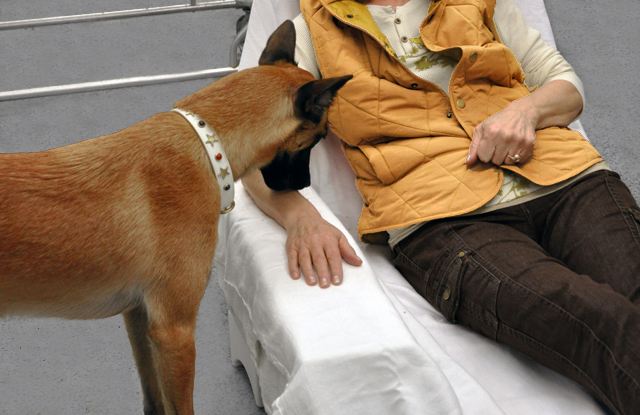 Cancer detection with dogs is not new. Dogs are great at finding cancerous samples in a line up, sometimes scoring in the 99 percent accuracy range. However, it’s not a screen. Our primary focus is developing evidence-based protocols in regards to the use of canine olfaction as a diagnostic tool for the early detection of cancer. We've established extensive evidence-based cancer detection protocols and are working with some of the leading experts in the pharmaceutical, molecular diagnostics and biomedical industries. Once there are clinically validated tests that allow the detection of EARLY rather than late-stage cancer, cancer screening dogs will have value and save people's lives. Cancer detection by dogs is an approach to cancer screening that relies upon the olfactory ability of specially trained dogs to detect cancer. It is no secret that early cancer detection and intervention can prevent many cancer deaths. However, preventing cancer altogether may not be possible for many tumor types—but preventing cancer deaths should be! Some types of cancer are heavily influenced by environmental factors. So we need to continue to encourage people to avoid environmental agents and lifestyles that increase their risk of developing cancer mutations. Nevertheless, many people will develop cancer no matter how perfect their behaviors are so greater efforts need to be directed at early detection so that cancers can be caught early and treated when treatment is likely to be most effective.